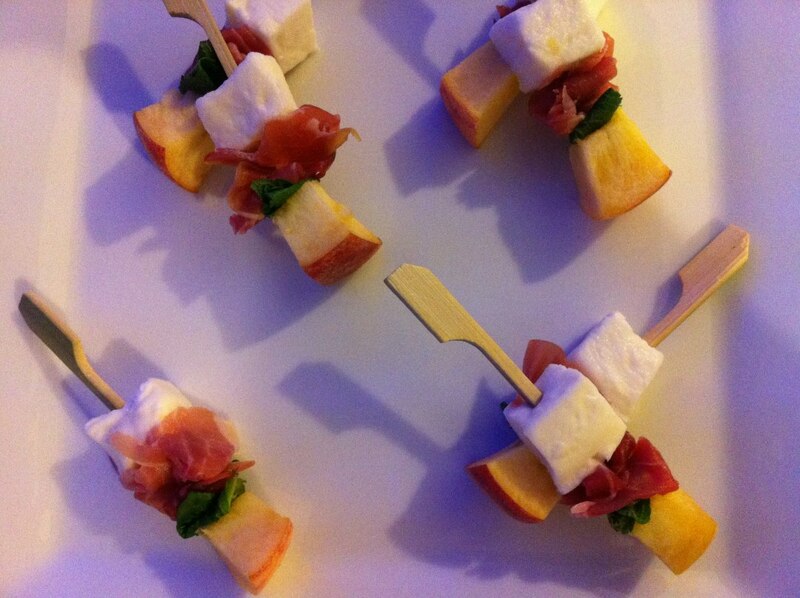 The leading event, party and wedding catering service in the south of England. 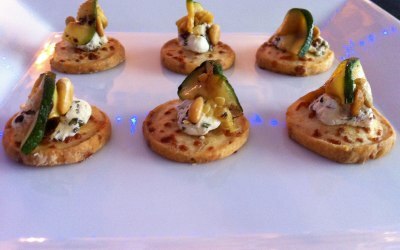 Sublime Catering Limited supplier of quality fresh food, we specialise in canape parties, wedding receptions, and corporate catering, hog and lamb roasts , the finest paella ,we are based in Hastings, but cover the whole of the south of England, there is not job to small to cater for or to big to handle, all our ingredients are locally sourced. 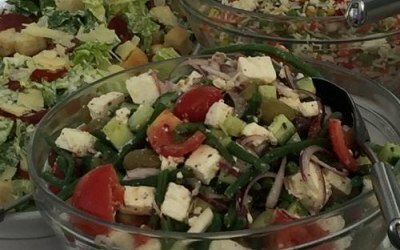 All our food is freshly prepared on site or at our Sussex unit. All our chefs are passionate about providing and excellent product and service to our clients. 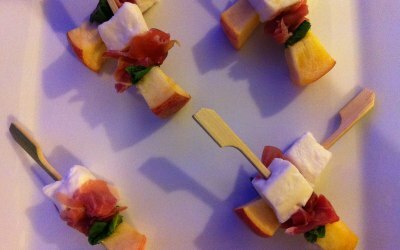 We provide canapé parties to various clients, we provide hog roasts / lamb roasts, we provide private parties, the finest paella. Delicious food and service with a smile. Thank you so much to Paul and Katrina for making our 60th birthday party hassle free. 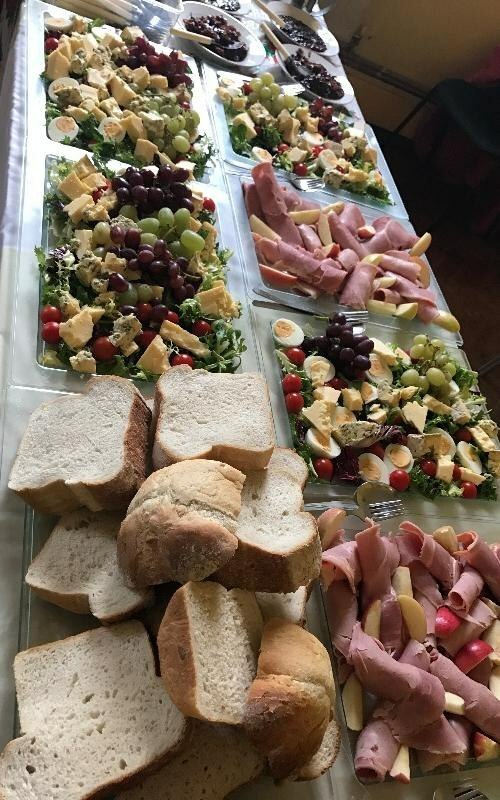 From set up to clearing away and everything inbetween you provided an excellent and friendly service and a delicious and plentiful supply of quality food. Everybody loved it. Definite value for money. I will certainly be recommending you to friends and family. Thankyou Mike for your kind words, it was a pleasure serving you and your guests at your birthday party. Paul provided buffet food that looked and tasted great for our party for 37. We were really pleased with it. Thank you for your hard work! Thank you for your review Sarah, it was a pleasure serving you and your guest at your wedding. 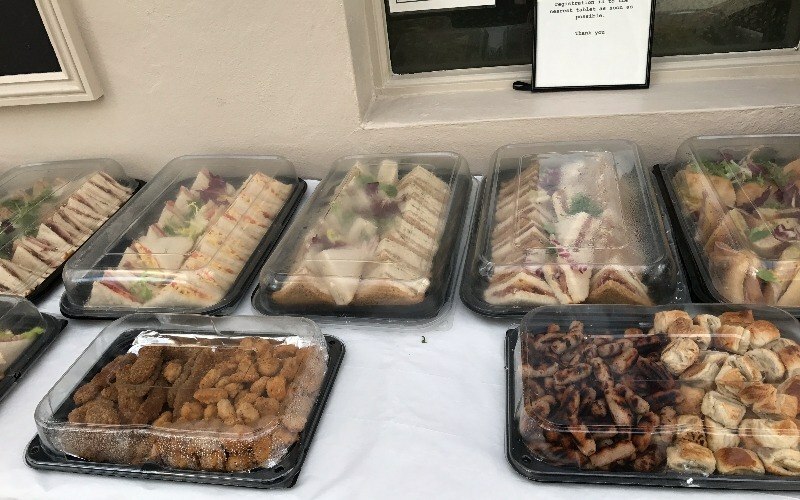 Sublime catering arrived on time and set up the Hog Roast and the serving area. 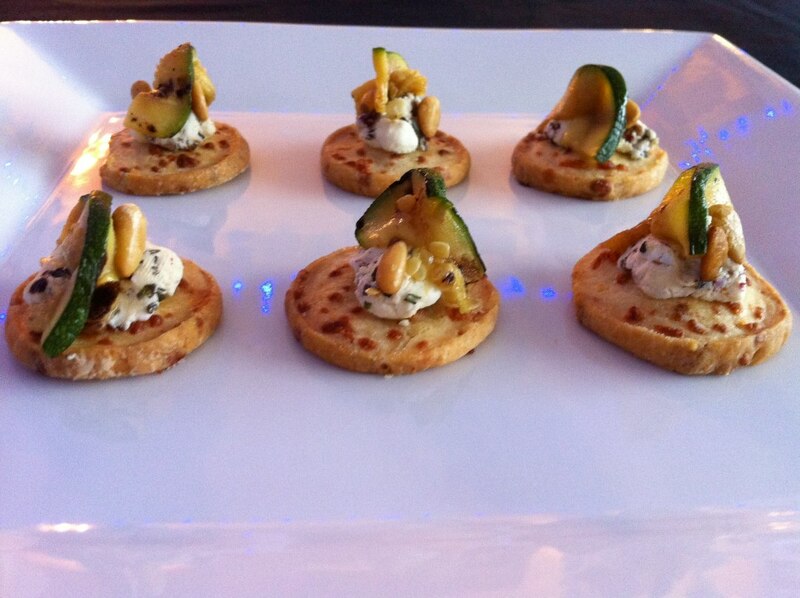 The salads and tartlets were all made fresh on site. When they saw we were dong the bar ourselves, they offered to do that as well and served the welcoming drinks and then later on opened and served the prosecco. The food was delicious and enjoyed by all - including the vegans. I was very happy to be given the leftovers as I had family staying. They enjoyed their sandwiches for lunch the next day and I have some pork in the freezer ready when needed. Thank you Sublime Catering. Thank you Hazel for your kind words, it really was a pleasure serving you and your guests. 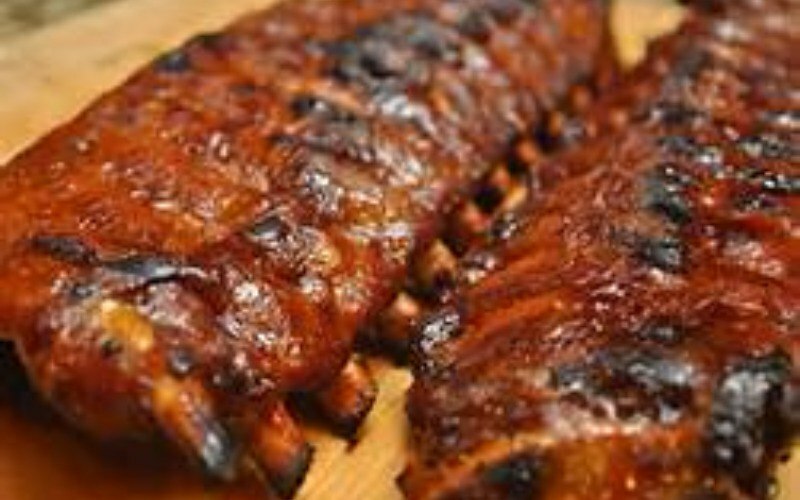 Unintrusive service and fantastic pork! 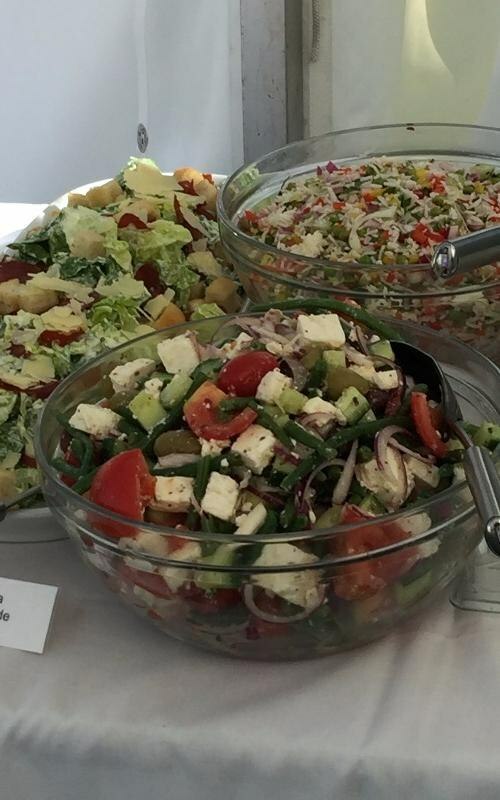 Side salads were a lovely added extra not provided by other hog roast services. Plus, lots of pork left over for greedy party hosts!! Hi Sarah Thank you for your kind words, it was a pleasure serving you and your guests, have a super Christmas. Paul kept us informed and at ease from the moment we booked his services, even calling to confirm when he was on his way. Upon arrival he made sure the pig was at its optimum and was set up and ready to go exactly on time with everything prepared and looking amazing. With his assistant he then served all our guests with ease catering for both meat eaters and vegetarians alike. We were extremely happy with his service and of course his delicious food! Thanks Paul for helping us have a wonderful evening! Thank you Emma for your review, it was a pleasure serving you and your guests on your birthday. 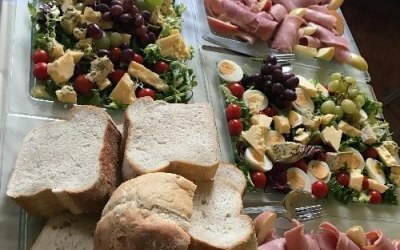 I have recently used Sublime Catering for a funeral and couldn’t recommend them highly enough. 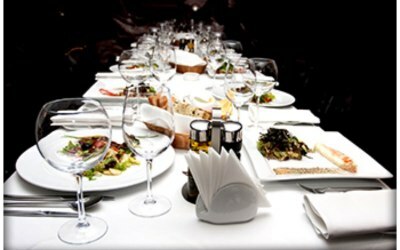 Paul is very professional and the food was delicious and perfect for the occasion. He made the process very easy, particularly at such a difficult time. We can’t thank them enough. 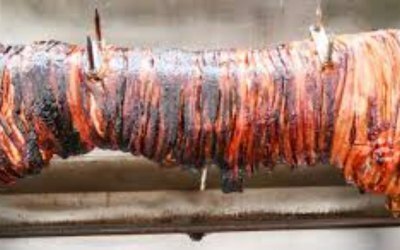 We hired Sublime Catering to do a hog roast at our daughters wedding celebration. We are so pleased we did. They were very accommodating and provided a first class service. The team were very friendly and helpful on the day and the food was excellent. Their communication throughout was excellent. We would highly recommend them. Thank you for your kind words, I can honestly say I did not want to leave your wedding on Saturday, it was so lovely, it was truly a pleasure serving you and your guests. Paul and his colleague were great. We had a fab evening with great food. Thankyou Sam for the review, it was a pleasure serving you and your guests. 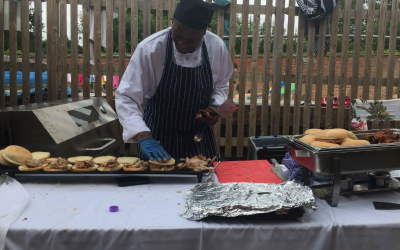 Get quotes from Sublime Catering Limited and others within hours.